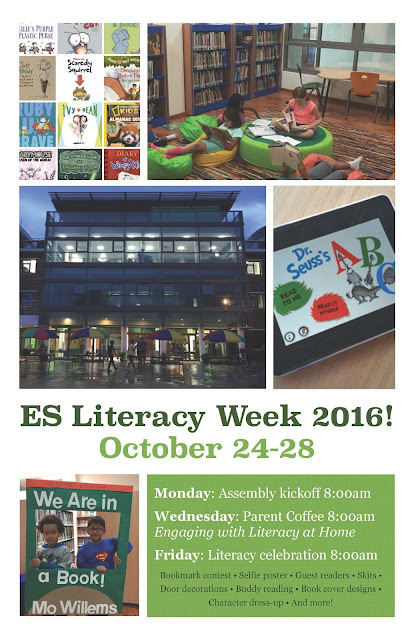 Lincoln Recent News: ES Literacy Week!! Please join us for the ES Literacy Week October 24th-28th. It will be a week full of activities and events including a Wednesday parent session-Engaging with Literacy at Home @ 8am- Hope to see you there!